The MAX Proms will be the festive closing of 2016. 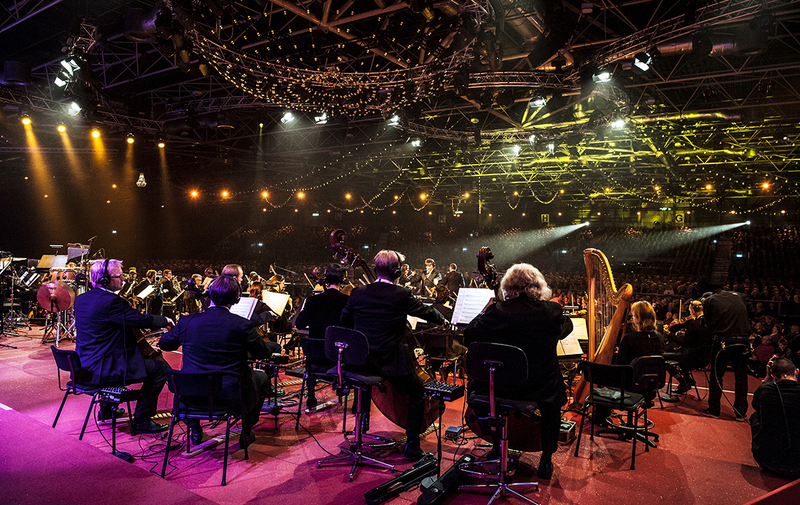 On December 10 and 11 the Proms will take place at the Jaarbeurs in Utrecht. The past twelve years, they already proved MAX Proms is a musical event you don’t want to miss. With artists like Kool & the Gang, The Trammps and The New Londen Chorale, this edition promisses to be as great as ever.